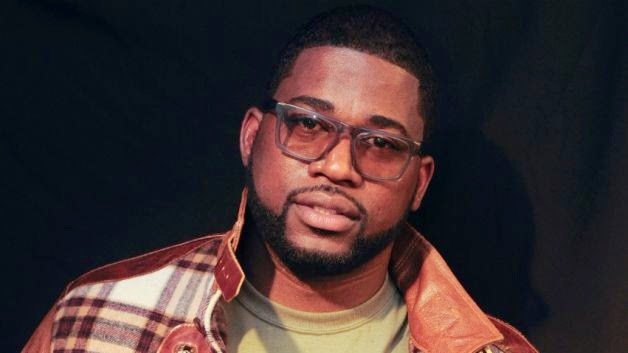 David Banner speaks on Black on Black violence and police brutality. This is a subject that is very scary to me because the police are paid to protect us. There is no justification for taking an unarmed man's life, especially over a verbal argument. I'm amazed that we are still having conversations about this topic in 2014. There is still too much racism in the police dept. and America has to deal with the situation before our youth start killing these police officers.